Billings Open Studio (BOS), occupies the entire 3rd floor of the historic, art deco Kress Building in downtown Billings. We offer a multi-use venue for photographers and artists looking for studio space. 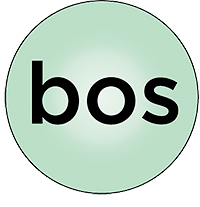 For photographers, BOS provides access to affordable, professional grade lighting equipment and facilities. BOS is also available for classes and workshops to help all range of photographers further develop their skills and display their work.